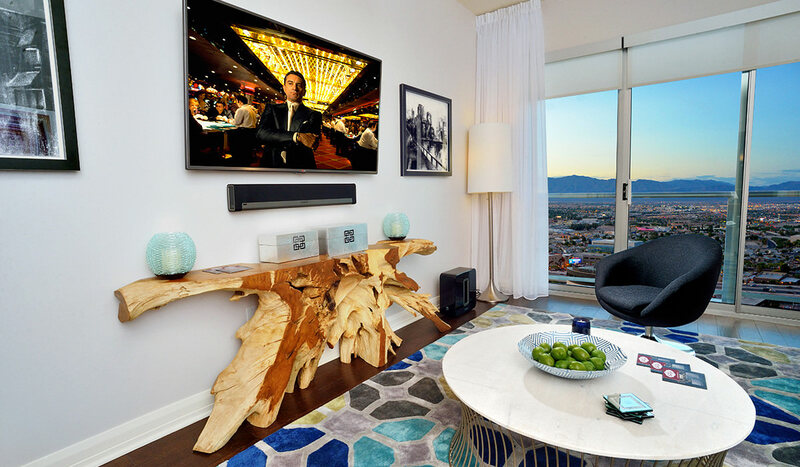 Here you’re just footsteps away from an inspiring array of restaurants, shopping, nightlife and creative workspaces. 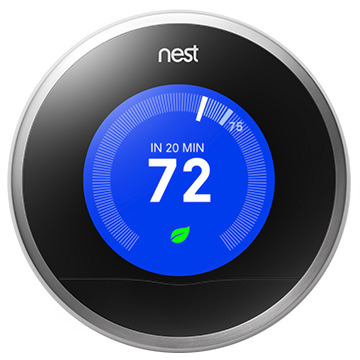 Top of the line technology like Nest Learning Thermostats and GE Profile appliances add striking design and innovative technology to your home. 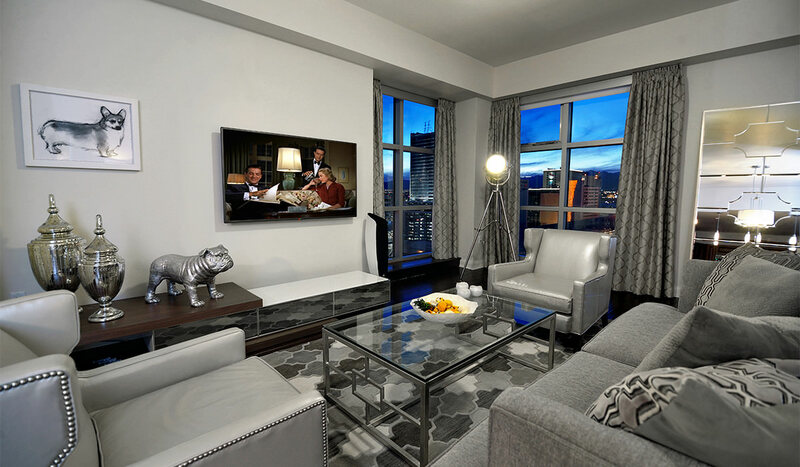 Gourmet food delivery, private transportation by Shift and dedicated concierge, yet at the end of the day our greatest amenity may be our view. 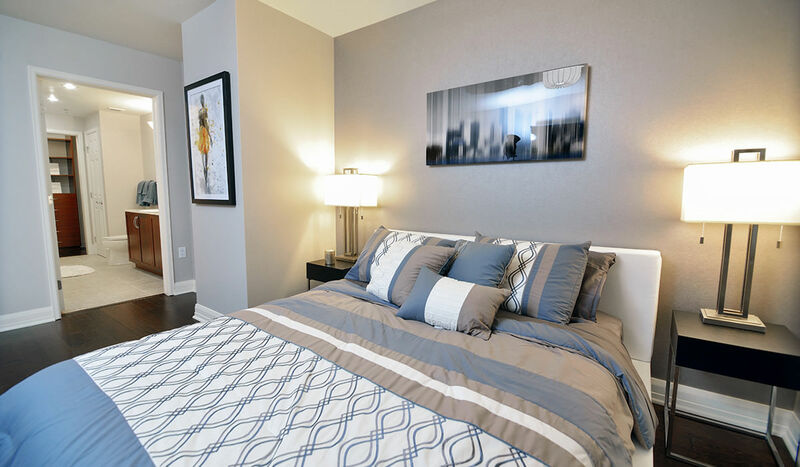 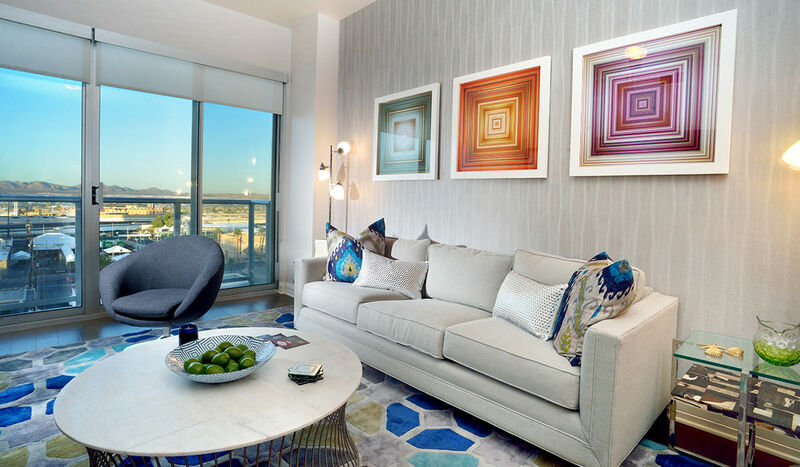 Our residences have been thoughtfully refreshed with modern design highlights and refined finishes. 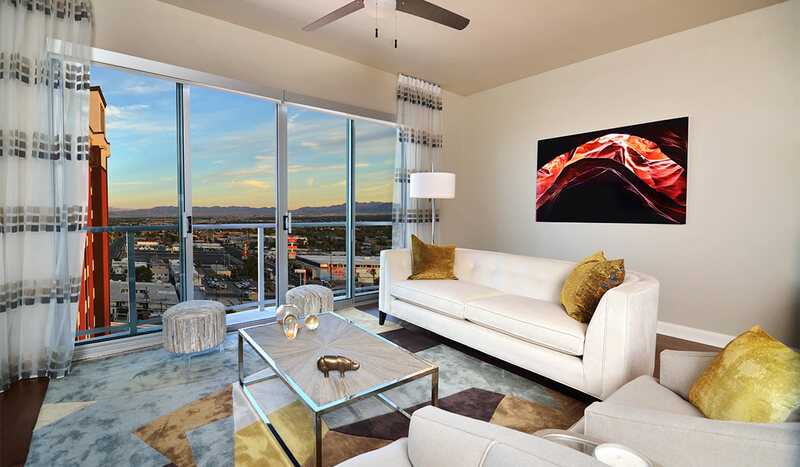 Large windows bathe living areas in an abundance of natural light, while offering unobstructed views of Downtown Las Vegas, The Strip and surrounding mountains, including Red Rock Canyon. 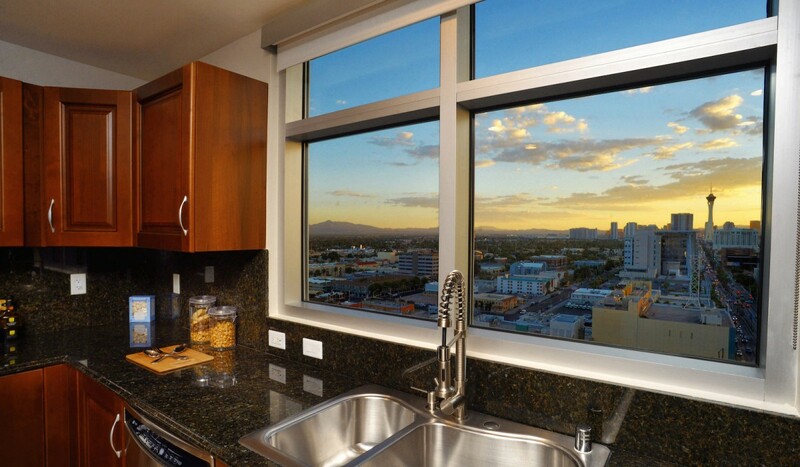 Generous kitchens feature gourmet appliances and granite countertops with hardwood and ceramic tile floors running throughout. 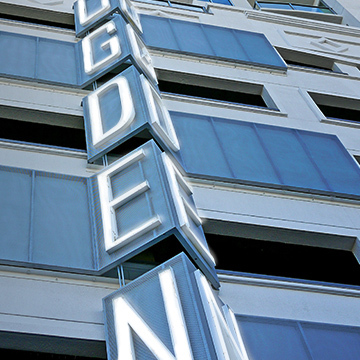 Your home at The Ogden is your personal retreat, your sanctuary towering above an emerging city below. 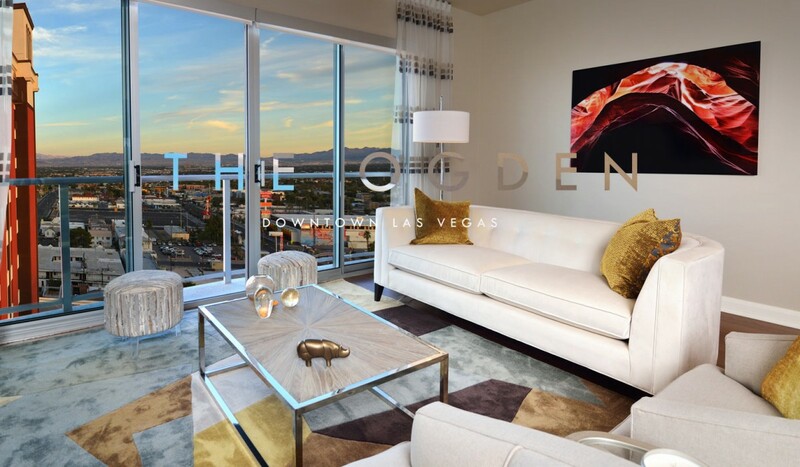 Available one-, two- and three-bedroom plus den residences offer open concept floor plans with kitchens that effortlessly blend into comfortable living areas, and onto private terraces and balconies with panoramic vistas of Las Vegas.